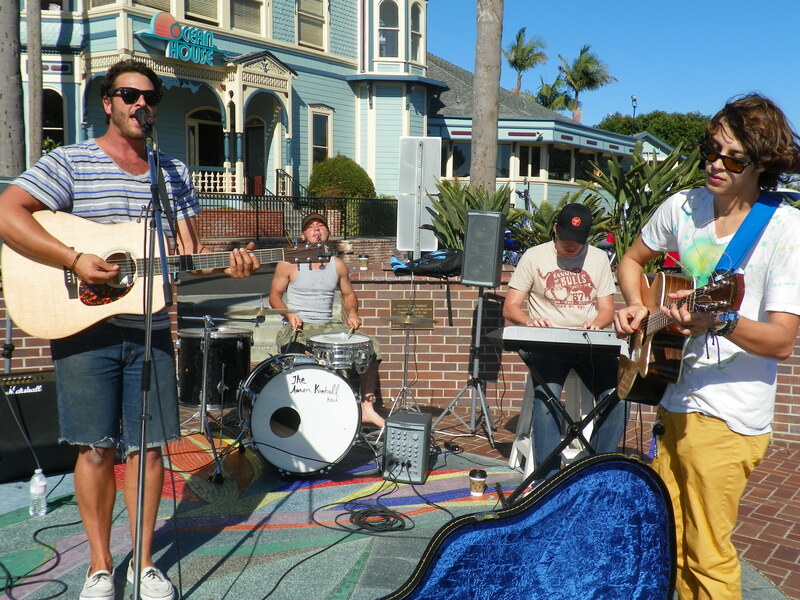 Our latest musical endeavor: at the world renown Belly Up Tavern in Solana Beach! It’s an honor to play at some of the coolest venues in the San Diego County. People of all ages enjoy my music, so going straight to the public is one of the funnest things to do. 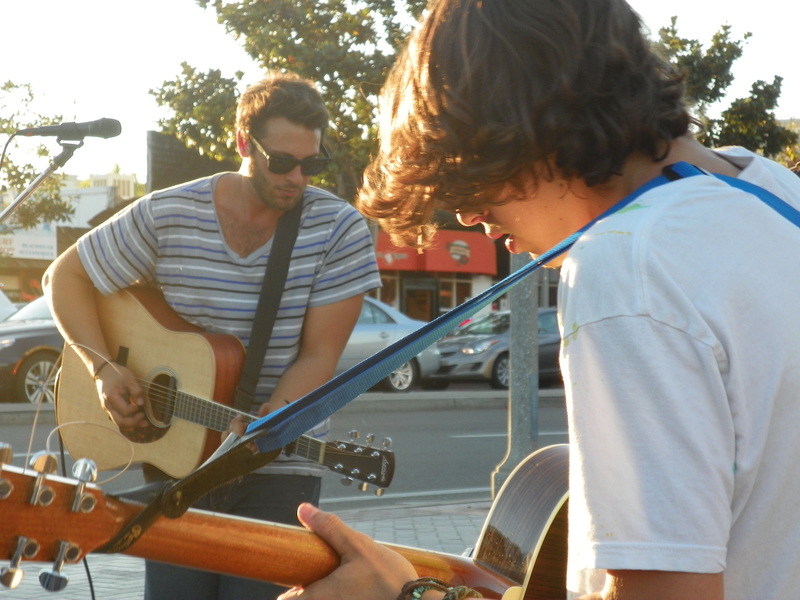 Busking on the streets of Carlsbad with my brothers and my friends is a wonderful way to reach out to the community through my music.